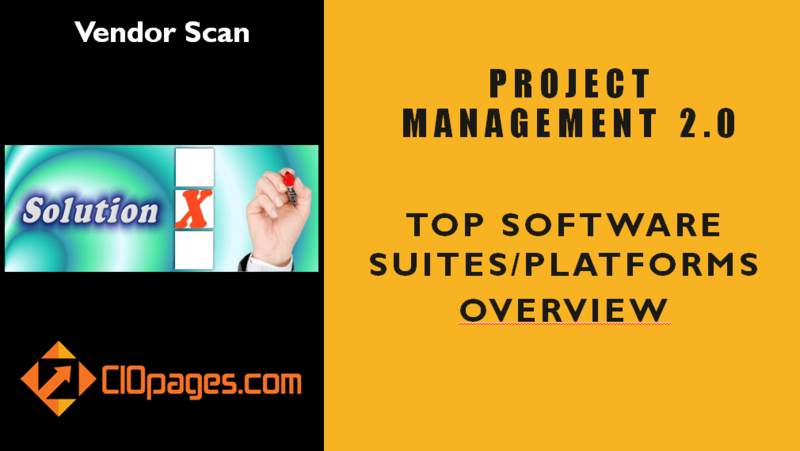 Project Management Software Vendor Scan is an overview of software vendors who are offering next generation project management and collaboration software. If your enterprise is embarking on a Project Management Systems Transformation, choosing the right provider is a critical decision. The selection process is multi-dimensional, and the decision has an impact that cascades across the enterprise. The CIOPages.com Project Management Software Vendor Scan will help you as a first step in your vendor search and selection process. Each mini-profile consists of a brief introduction, key features, and representative clients (where available.) Consider these overviews to be more of a high-level introduction, not in-depth profiles. 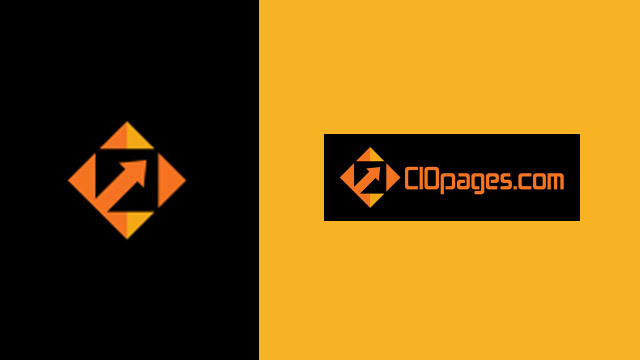 CIOPages.com Project Management Software Vendor Scan is NOT a product/platform comparison. As the Project Management Software Vendor Scan is a digital product, there are absolutely NO Returns. Depending on your industry, the type of solution you are implementing and the feature/function needs, some or all of the content may not be relevant to you. Why buy Project Management Software Vendor Scan? You will get an objective mini profile of vendors which can be a starting point of your Project Management 2.0 software vendor scan and selection process. Consider this more of a landscape view, not in-depth profiles. How is this deliverable useful to us? While planning for a major systems transformation, the vendor selection is a crucial choice and a critical success factor. The Top Project Management Software vendor scan is a first step in gaining a broad perspective of the landscape of suppliers and understand the breadth and depth of features offered by different players. Absolutely NOT. CIOPages.com maintains editorial integrity and will not software companies have no influence. We want to retain our independence and objectivity as a trusted advisor and hence please be assured; we will be transparent and disclose any conflict of interest. Project Management Software Vendor Scan is available at a steep discount as a part of the Project Management Transformation Toolkit - Enterprise Edition. Would you rather consider purchasing the bundle?